In order to protect its new Find My Friends and existing FaceTime tools and services, Apple has moved to trademark the icons which identify the tools on iOS and Mac devices, filing them in both the US and China. The Cupertino-based company originally filed for the Find My Friends Icon trademark in Canada on October 25, following up with filings in US and China on November 2. 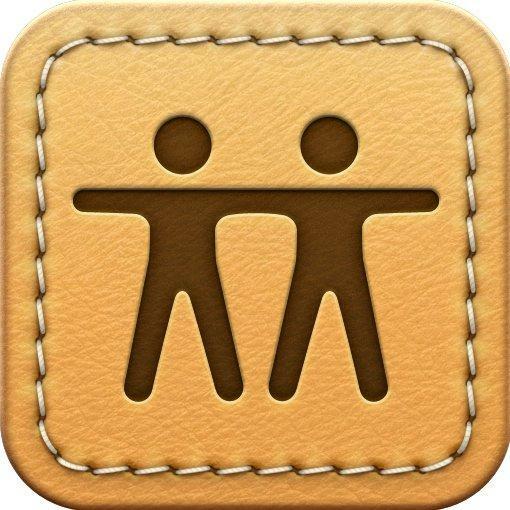 Apple uses the Find My Friends App Store page within iTunes to assert the use of its design. Apple has also moved to trademark the FaceTime icon in China, demonstrating the ‘on and off’ state of the icon in its filing. The company will have to wait approximately 3 months until the file is transferred to an examining attorney, where the mark will be processed and the USPTO will decide whether to award the trademark to the world’s biggest technology company.